We are thrilled to announce that The Mill’s Los Angeles studio has picked up the coveted Post Production Company of the Year title at this year’s Shots Awards. 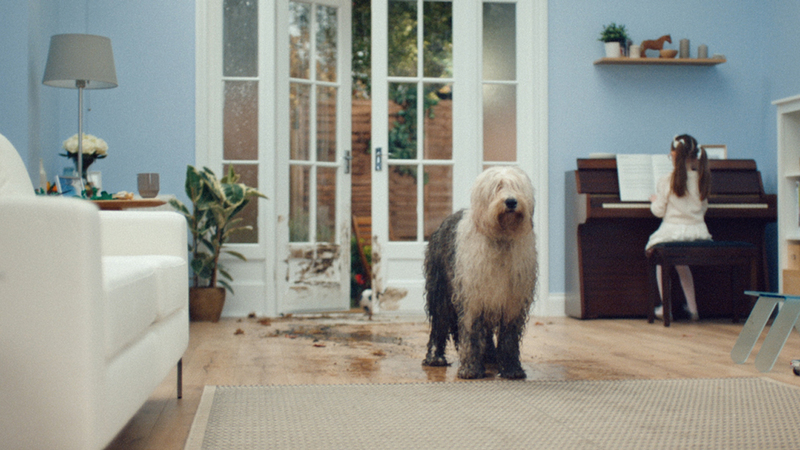 The ceremony, held at London’s Brewery, saw the advertising industry’s top creative minds come together to celebrate the very best in global advertising over the past year. A huge congratulations also goes to Director of the Year Andreas Nilsson, as well as Wieden+Kennedy London, who were awarded Agency of the Year and Blink London who picked up Production Company of the Year. Well done to all of this year’s shortlisted entrants on what has been another fantastic year of creativity in advertising. 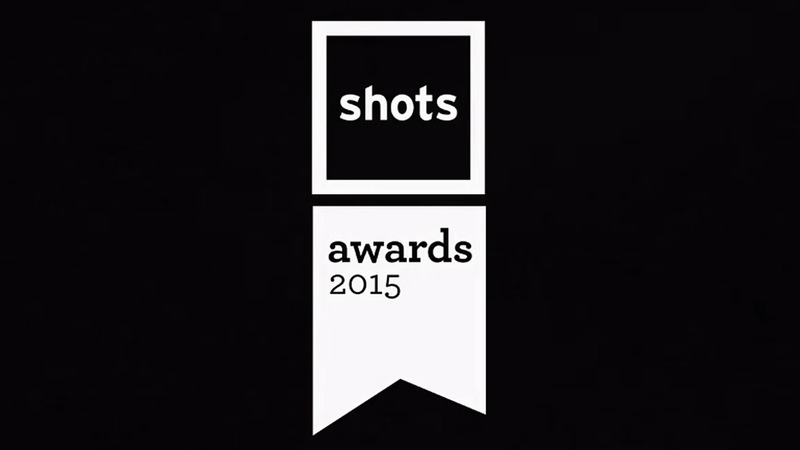 See the full list of winners on the Shots website.